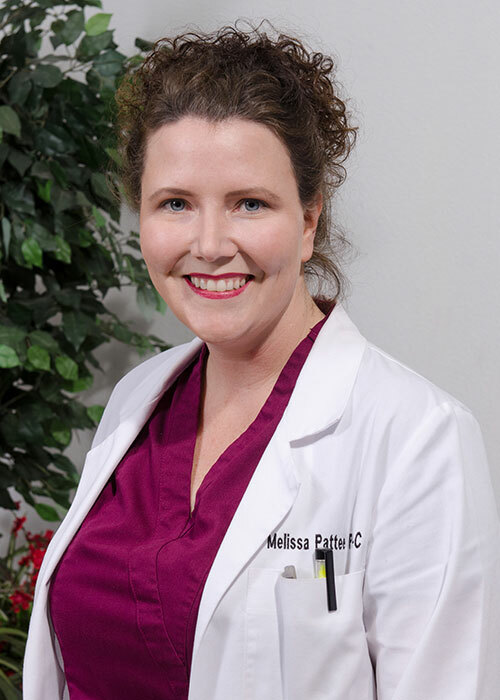 Melissa Pattee is a Physician Assistant specialized in medical and cosmetic Dermatology. She earned a Bachelor’s Degree in molecular and cellular biology from the University of California at Berkeley and a Master’s in Physician Assistant Studies from Samuel Merritt College, where she also contributed to the education of future Physician Assistants as a clinical preceptor. Melissa was born and raised in the Bay Area, and is very familiar with this diverse part of California. She wants every patient to leave the office feeling they’ve learned something new, as well as having received the finest possible care.